I harvested these photos from the ESPN site for those who may not visit that site but does visit mine. He was a man that was timeless, that no matter how he physically looked he always made you think of himself before Parkinson’s. I never met him personally but all of his speeches and little soliloquies will live on; on site’s like mine and ESPN’s as well as other sports sites. In this case, the iconic pictures don’t tell the whole story. 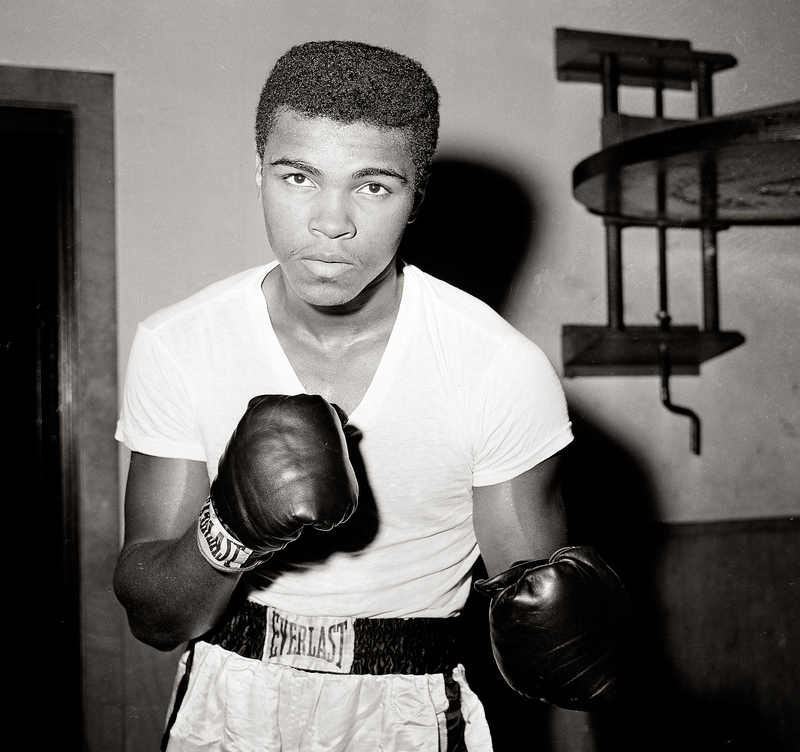 Get a deeper look at the life of Muhammad Ali. Muhammad Ali’s death on Friday made the internet flourish with the moments that made him a transcending icon. Everywhere you turned, there were videos of his greatest fights, stories, anecdotes and memories of how he affected individuals and countries alike. And, of course, the photos that you’ve seen thousands of times before. The photos that you visualize whenever someone mentions the name Ali. The knockouts. The poses. The stare-downs. Those photos speak volumes and bring back an emotional connection that remind you of the life of Ali. But you haven’t seen anything yet. This won’t be just another photo gallery of Ali. These are the moments the world might have missed. 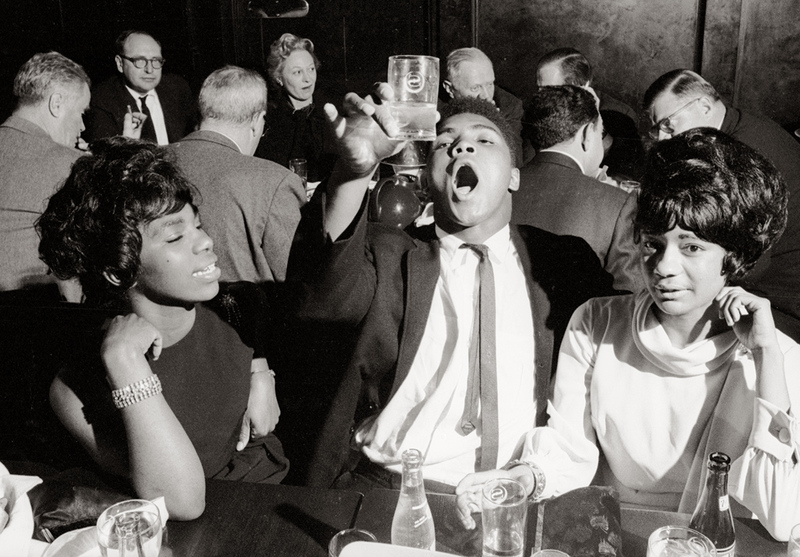 These are “The Greatest” photos you’ve never seen. Muhammad Ali, then Cassius Clay, represented the United States in the 1960 Olympics in Rome. 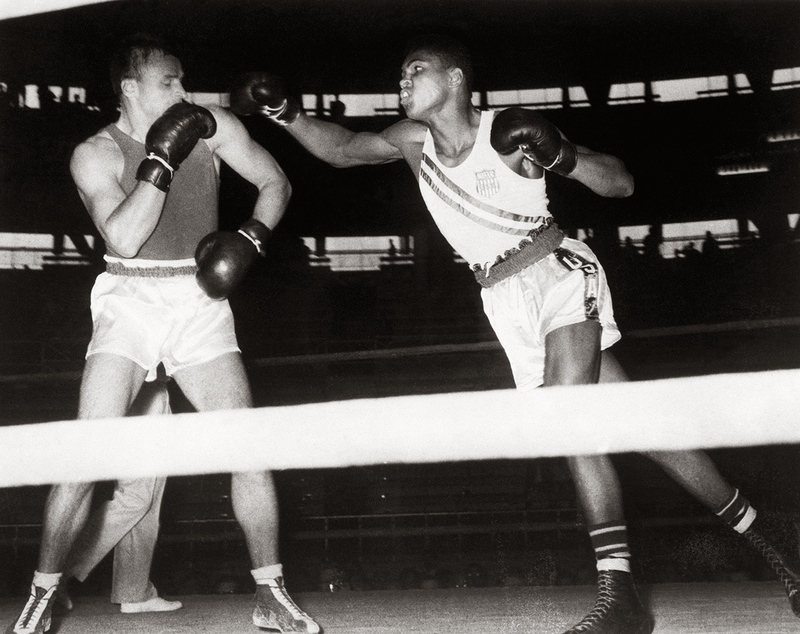 He defeated Soviet boxer Gennady Schatkov as part of his gold-medal performance. 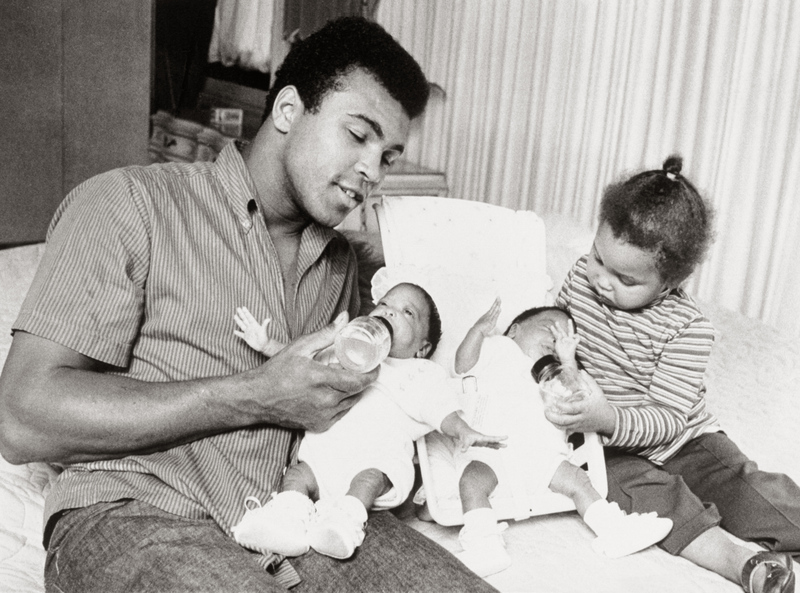 Ali and daughter Maryum feed his 10-week-old twins, Reeshemah and Jamillah, in their Philadelphia home in 1970. Young heavyweight fighter Ali, then Clay, is seen training at City Parks Gym in New York on Feb. 8, 1962. World heavyweight champion Cassius Clay, later known as Muhammad Ali, naps on the shoulder of former champion Floyd Patterson during a press conference at which Clay announced that he agreed to defend his title against former champion Patterson. photo prise en 1978 ? Louisville de l’ancien champion du monde de boxe dans la cat?gorie des poids lourds, Mohamed Ali (Cassius Clay), priant ? l’int?rieur de sa mosqu?e priv?e situ?e dans l’enceinte de son terrain d’entra?nement de Deer Lake. Boxer Cassius Clay(Muhammad Ali) paces the ring after the crowd boos his win in a 1963 bout with Doug Jones. Boxer Ken Norton playfully chases World Heavyweight Boxing Champion Muhammad Ali in a game of tag across the field at Yankee Stadium. Norton lost the title fight to Ali at the stadium on September 28, 1976. Boxer Cassius Clay later known as Muhammad Ali playfully hits The Beatles while at his training camp. From left to right: Paul McCartney, John Lennon, Ringo Starr, and George Harrison. On Feb. 25, 1968, Ali addresses a gathering at a black Muslim convention in Chicago. This was a tumultuous time in the country’s history, and Ali spoke for what he believed in. Cleveland Williams is sprawled out on the canvas as referee Harry Kessler sends Ali to a neutral corner during their heavyweight bout at the Astrodome in Houston on Nov. 14, 1966. Ali would win by TKO to retain his heavyweight title. Comedian and singer Sammy Davis, Jr. gets some boxing pointers from Heavyweight Champion Cassias Clay (L) at the Majestic Theatre following Davis’s performance in Golden Bay. Earlier, Clay had signed a contract for radio rights for his upcoming fight with Sonny Liston. Ali poses in 2002 on the roof of the Beverly Wilshire Hotel in Beverly Hills, California, where he was staying with his family. Using the chair helped steady the hands of Ali, who suffered from Parkinson’s disease for three decades. “His hands were fascinating, punching so many opponents, so many times. The power of his fists, both literally and figuratively have left their mark in history,” said photographer Rick Chapman.